Hi! My name is Kiki! 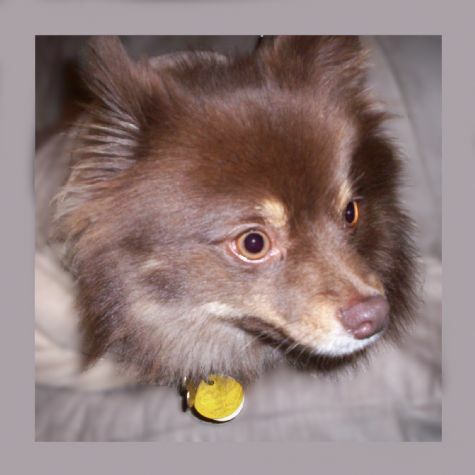 I am what they call a chocolate Pomeranian. I go out with my mommy every chance I get, because I love meeting new people! Everywhere I go, I seem to make everyone happy, which is why I figured I should join Love on 4 Paws. That way I can make some special people happy, too! I look forward to meeting everyone!